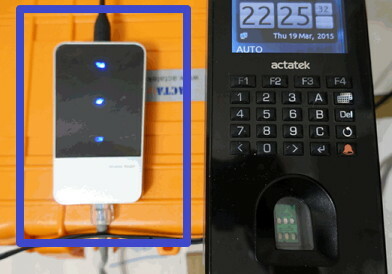 The ACTAtek Wireless Data Gateway 3G modem is the true wireless access router. 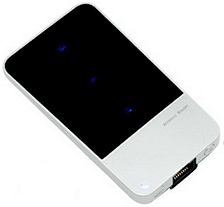 It offers mobile broadband WAN HSDPA connection with data rate up to 7.2Mbps. 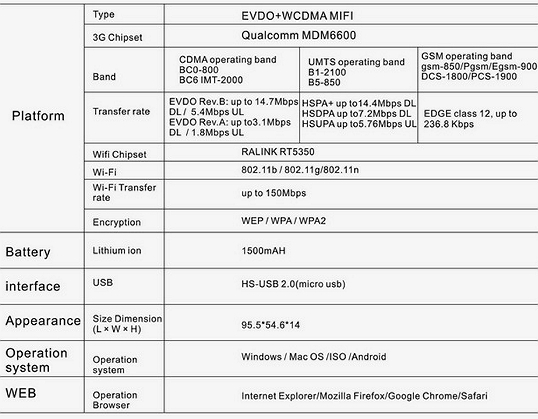 On Local Area Network (LAN), it supports both the wireless WiFi 802.11b/g and wired Ethernet 10/100Mbps connections. 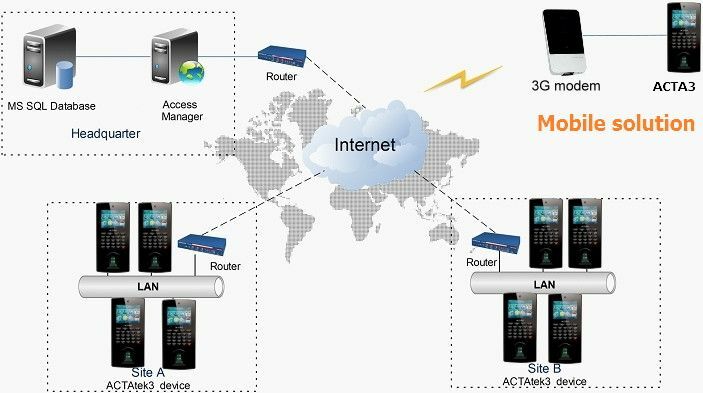 ACTAtek 3G modem offers an instantaneous internet share access over Wi-Fi connections. A true wireless solution, fixed telephone line or cable connection is NOT needed. It is designed with ease of use in mind. A true plug and play wireless network solution, just insert the service provider SIM card for an instant internet hotspot or home wireless network. Settings and configurations can be done through simple and intuitive web based administration. Take advantage of the built-in 10/100 Ethernet Switch to jump start your own network. You can share files, printers, hard drive space and other resources. Built-in Wireless (802.11b/g) Access Point lets you connect more PCs and allow your whole network to share high-speed Internet connection without running wires.